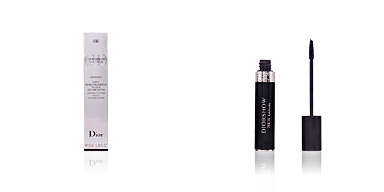 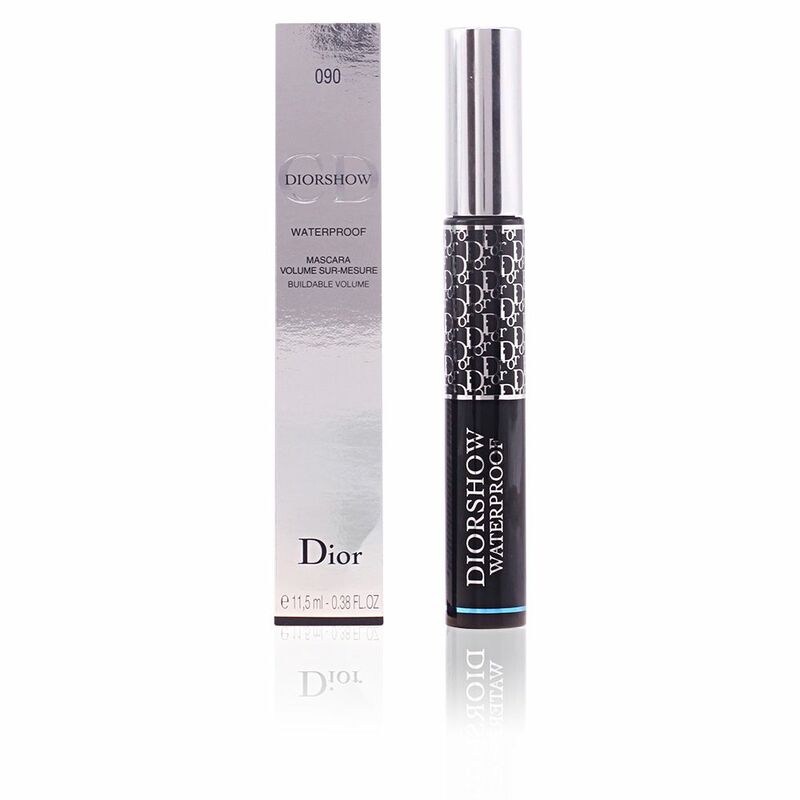 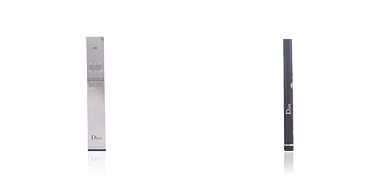 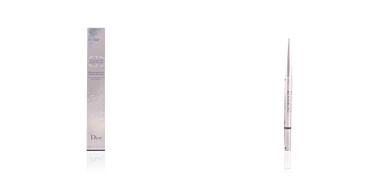 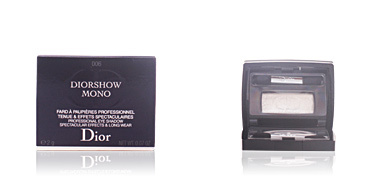 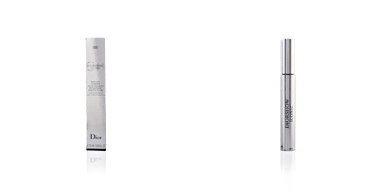 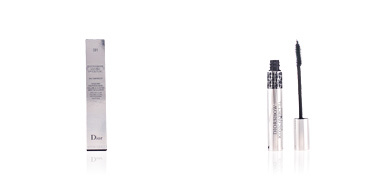 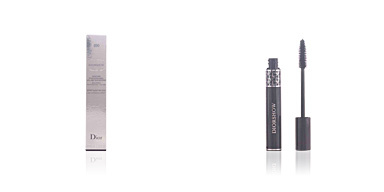 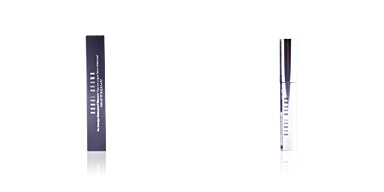 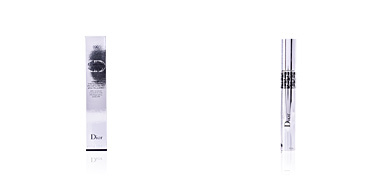 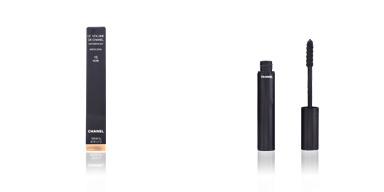 DIORSHOW Waterproof Mascara is a professional product that provides a bewitching volume. 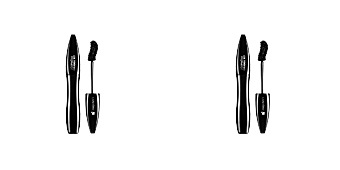 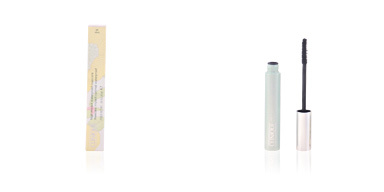 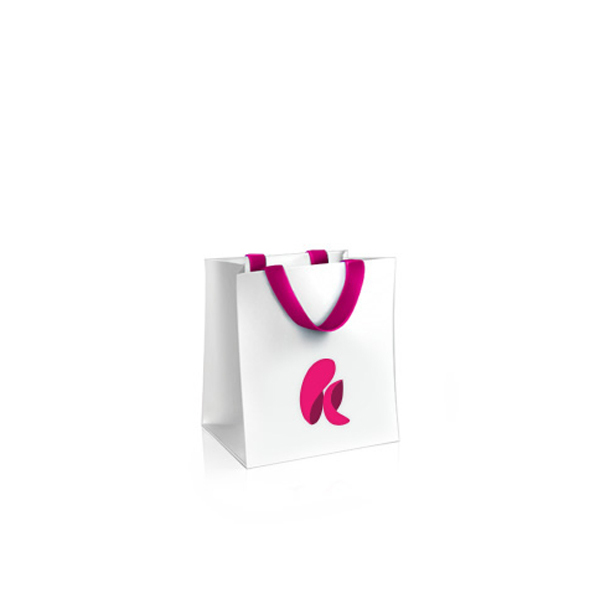 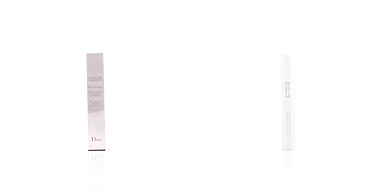 It has an exclusive brush patented by Air-Lock, which prevents its formula from drying out when it comes in contact with the air, favoring its application and sliding over the eyelashes to provide a correct definition. 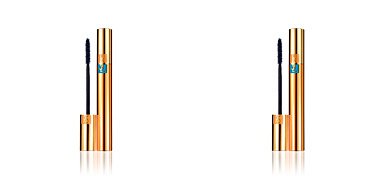 This long-lasting mascara is available in various shades to get all looks: from the most serious and elegant to the most imaginative and casual.